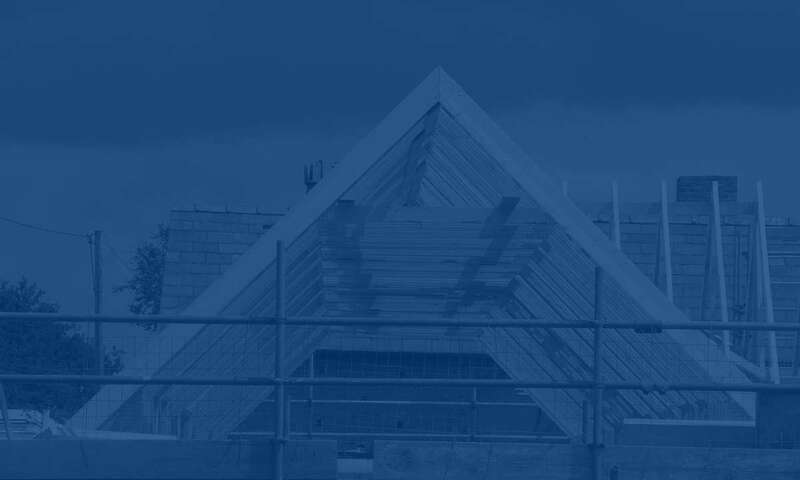 We design, manufacture and supply timber roof trusses to any size of specification. With over 20,000 completed projects and counting, you can be confident your project is in good hands. If you are looking for roof trusses no matter the project size, we are here to help and we wont keep you waiting. 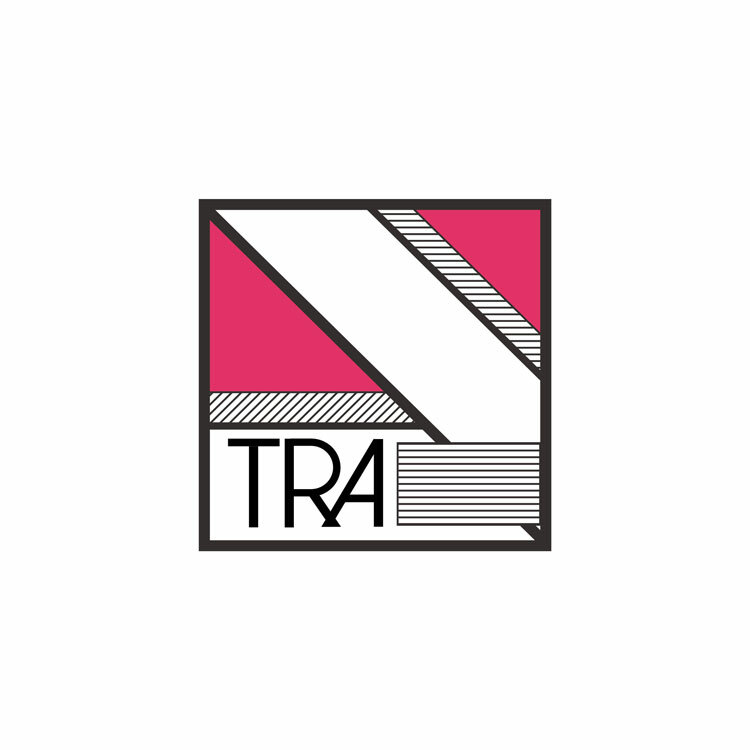 At Cheshire Roof Trusses, we design and manufacture to meet the exact specifications that our customers require. Our in-house design team and large production capacity ensure that roof trusses are delivered on time, however large or small the order. Unrivalled lightness, strength, and greater clear span ability whilst offering simpler installation. 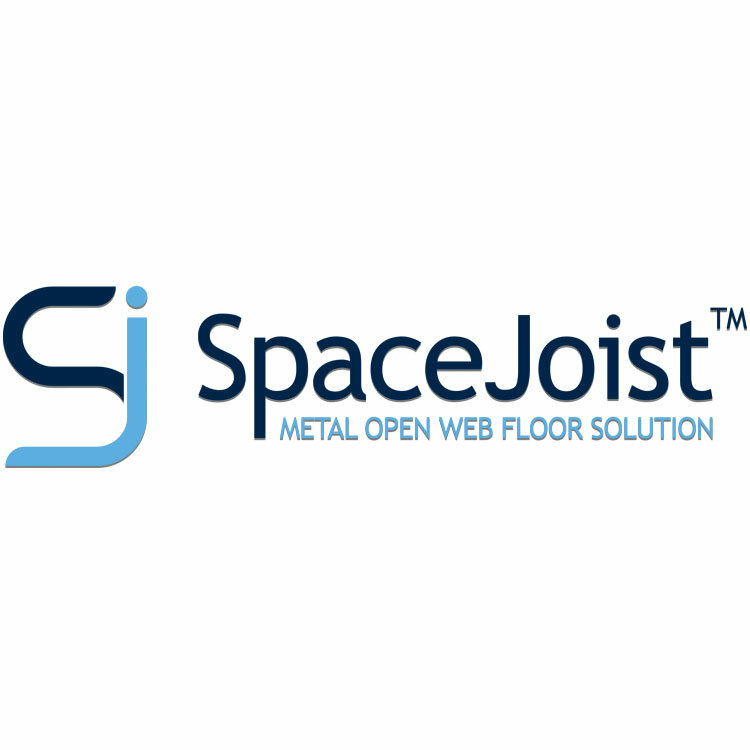 Our floor joists are ideal for accommodating services with fewer webs required and up to 20% less timber used. 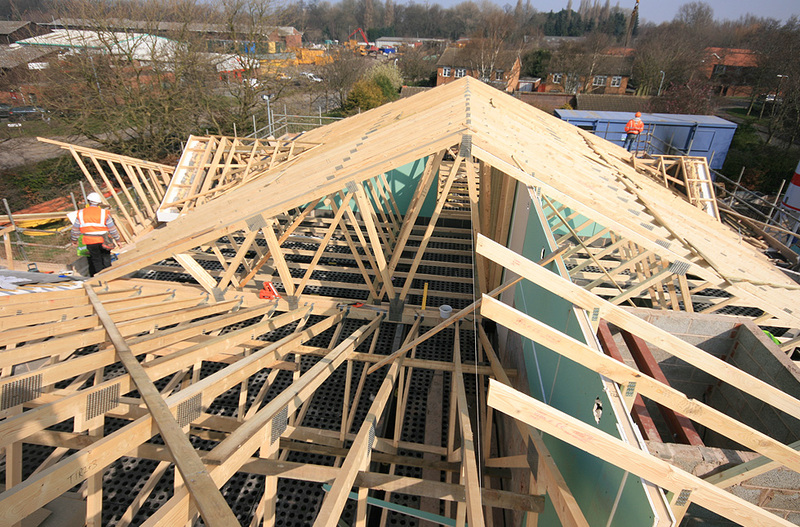 Individually designed roof trusses and Easi-Joists made from strength-graded timber. 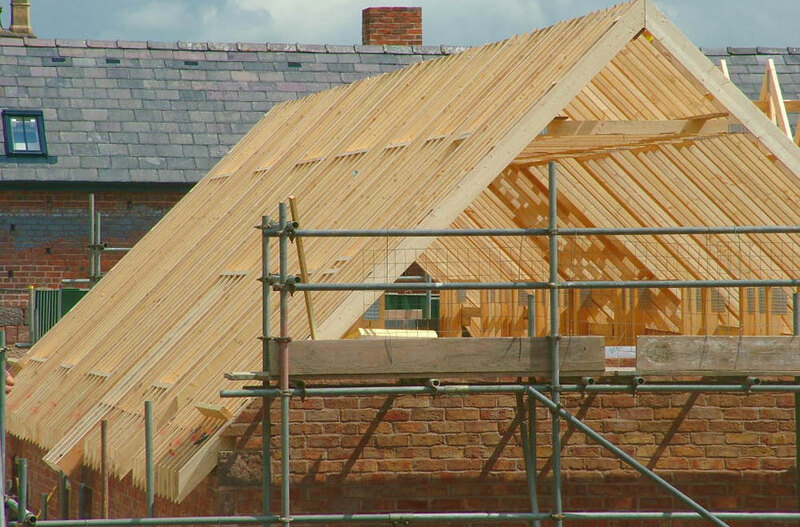 We design roof trusses for use in a wide range of building types including timber frame, masonry and steel frame.  Our strategically located manufacturing facilities allow us to provide local and national coverage with a real focus on customer satisfaction, through a consistent and professional service. 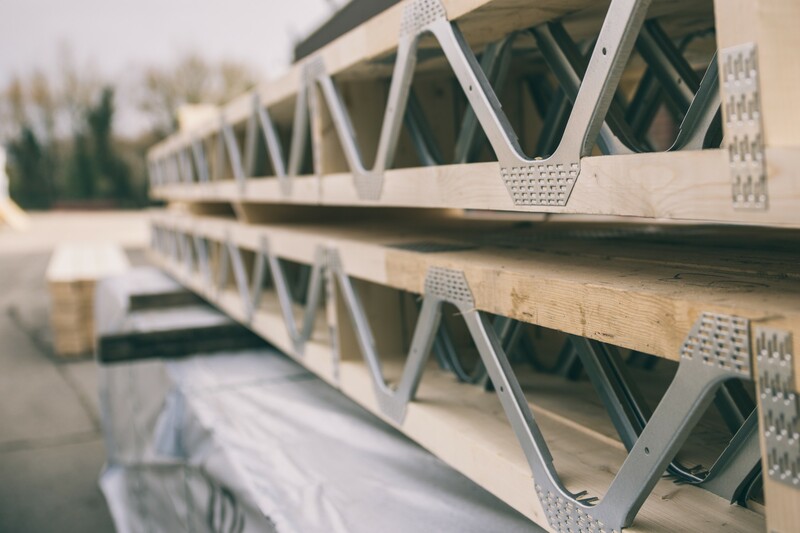 Our efficient delivery team make sure you get your trusses or floor joists when you need them. 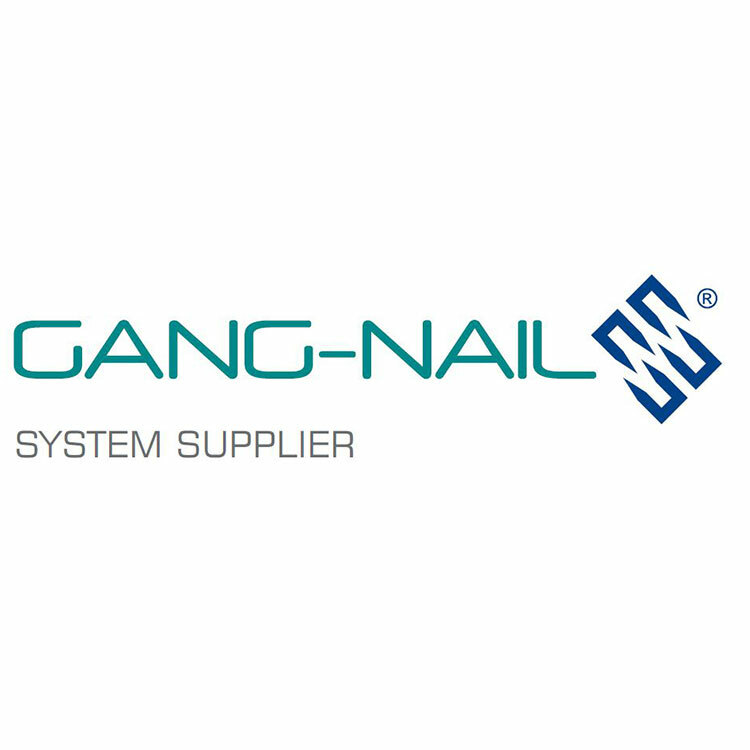 With years of experience and a knowledge of delivering to the North West, North Wales and beyond, your order is in safe hands. We've always been happy with Cheshire Roof Trusses. 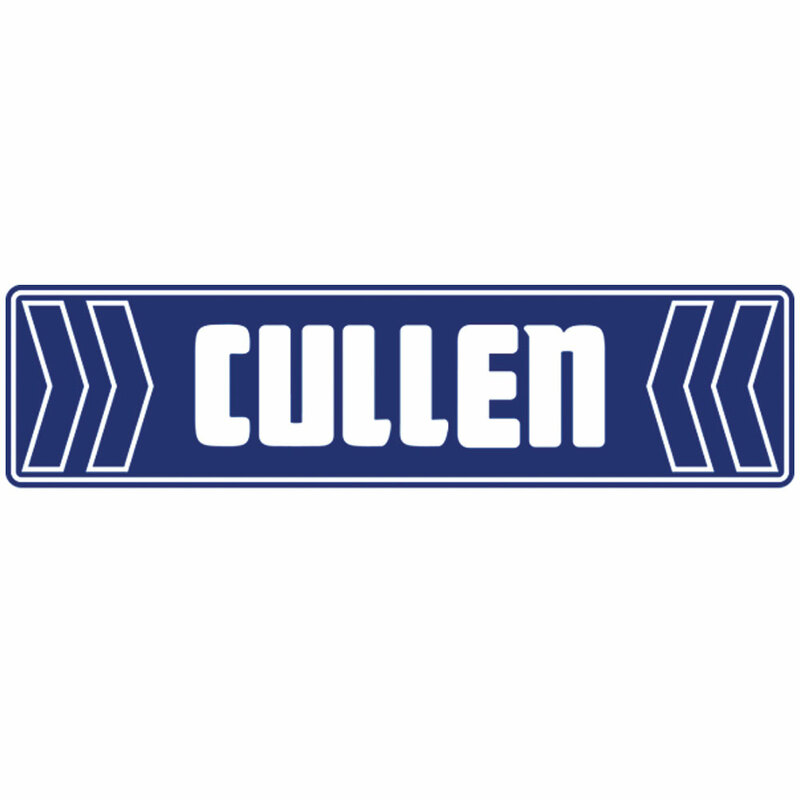 They've never let us down, providing quality products, excellent support and a service that's second to none. Cheshire Roof Trusses are our preferred supplier for roof trusses. Expert workmanship, on time and to budget. We've worked with Cheshire Roof Trusses now for some years and have built a strong working relationship. They've proved their quality of service and product time and time again.